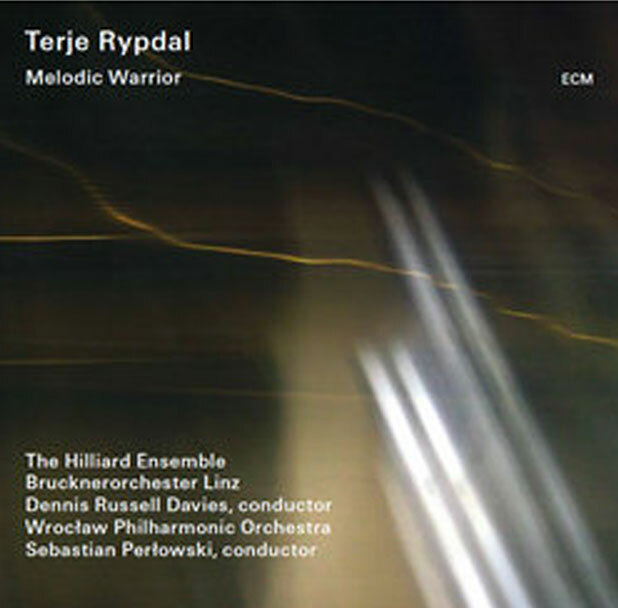 …It is sad that when we listen to music such as Tchaikovsky, Stravinsky or Ravel every day, we forget, actually we do not even realize how much great Polish music has not yet been discovered. Filled with a cosmopolitan taste, we make a mistake thinking that if music is good it already has its place in the history. The whole “rest” is rather less successful compositions, and it is not a coincidence that they did not appear permanently in the concert halls… Well, nothing could be more wrong. We managed, with the help of great people, to obtain manuscripts of both ballets by F. Nowowiejski, which certainly did not deserve to be forgotten in the drawer of the family desk. From the very first sounds we knew that we are dealing with unique works, and the mission to show them to the world has triggered a great passion in us during the recording. 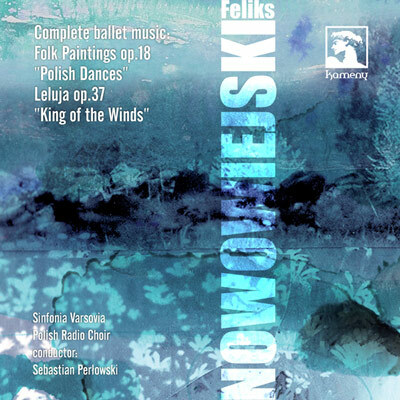 Are we able to show the Polish legend without complexes and, together with Sinfonia Varsovia and Chór Polskiego Radia, to enamour other music lovers when competing with “Swan Lake”, “The Firebird” and “Afternoon of a faun”…? 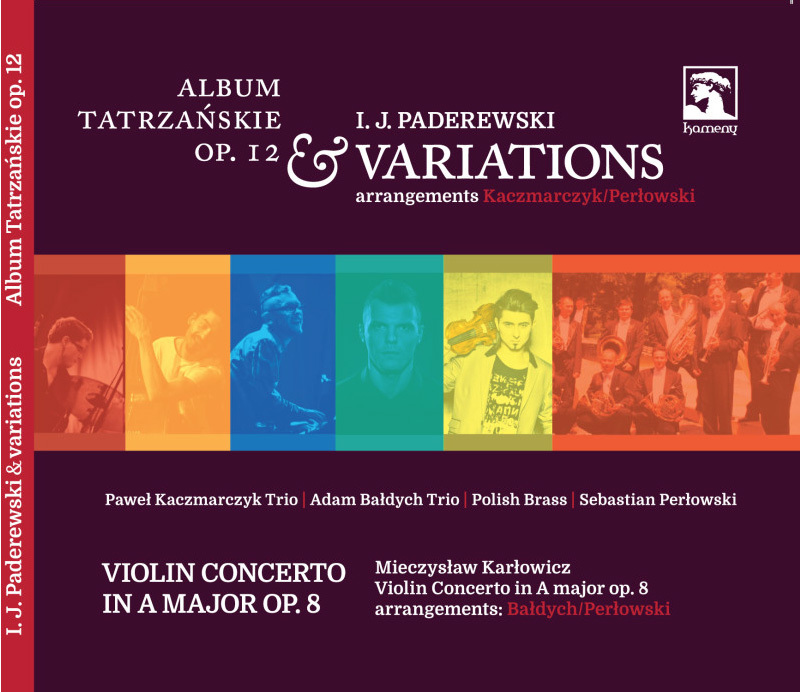 arr P. Kaczmarczyk , S. Perłowski; Violin COncerto M. Karłowicz; arr A. Bałdych, S. Perłowski, 2015. Demo.